Nikec Binder has been successfully adopted by Travers Smith LLP, a 100 law firm. 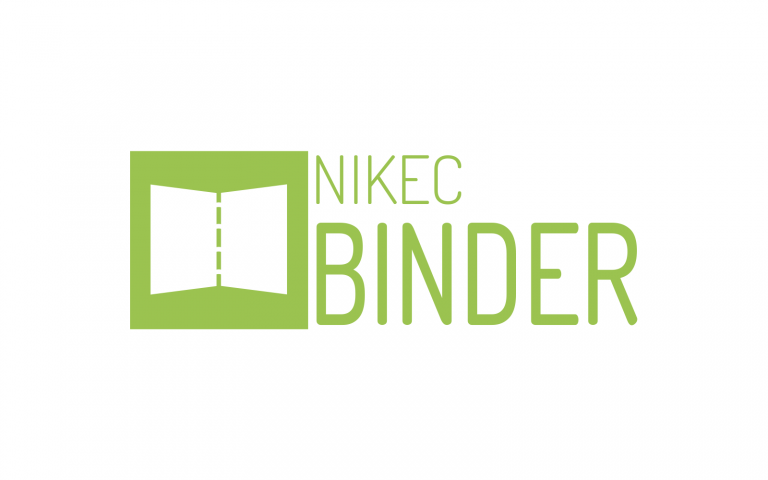 Nikec Binder is an electronic binder that helps law firms with their less paper initiative. Initially, Travers Smith was looking to adopt Nikec Binder in order to digitise one of their most paper heavy departments. The successful implementation proved that Nikec Binder was the optimal solution. The size of some Travers Smith paper files meant that they were sometimes challenging to work with. As reported by users, digitising the files has made locating correct information more efficient with the powerful search feature in Nikec Binder. The new digital binders have also retained a similar format, structure, look and feel to the original paper file, making a transition to the digital file easy for Travers Smith lawyers. Given the success of the initial pilot Travers Smith is now extending their use of Nikec Binder into more departments in the move towards increasing business efficiency in its office environment.